Some of the children watched the ducklings having their first bath today. 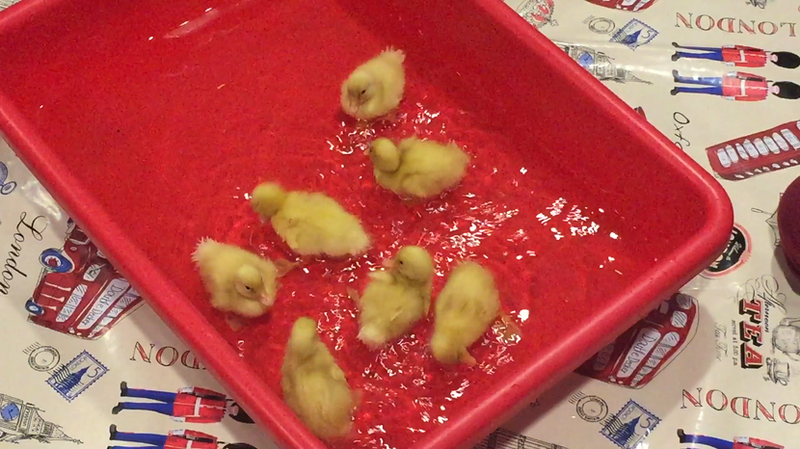 Each Year Group will be given an opportunity to see the ducklings have their daily bath next week. 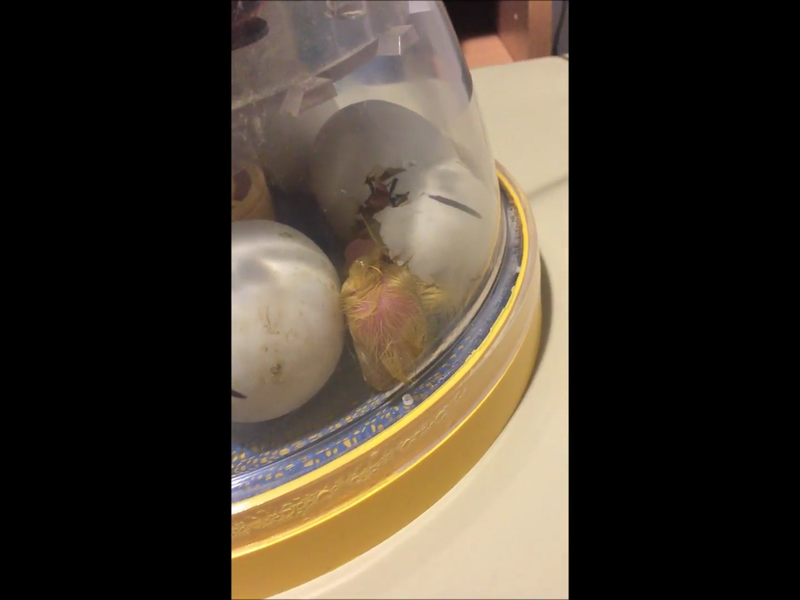 As many of you know, we welcomed 7 duckling eggs into school on Monday. They were kept in an incubator which was housed in the downstairs library. I am pleased to report that all 7 eggs have now hatched and the ducklings will leave the incubator and will all be in their cage by the morning. 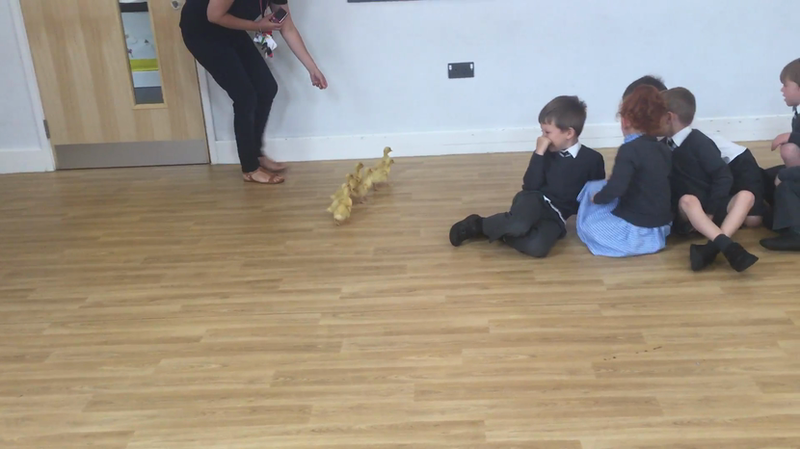 Many children actually witnessed the first duckling hatching on Tuesday evening and they have found the experience absolutely amazing. Please see the pictures below and I will continue to update you with the ducklings progress. They will be staying with us for two weeks.